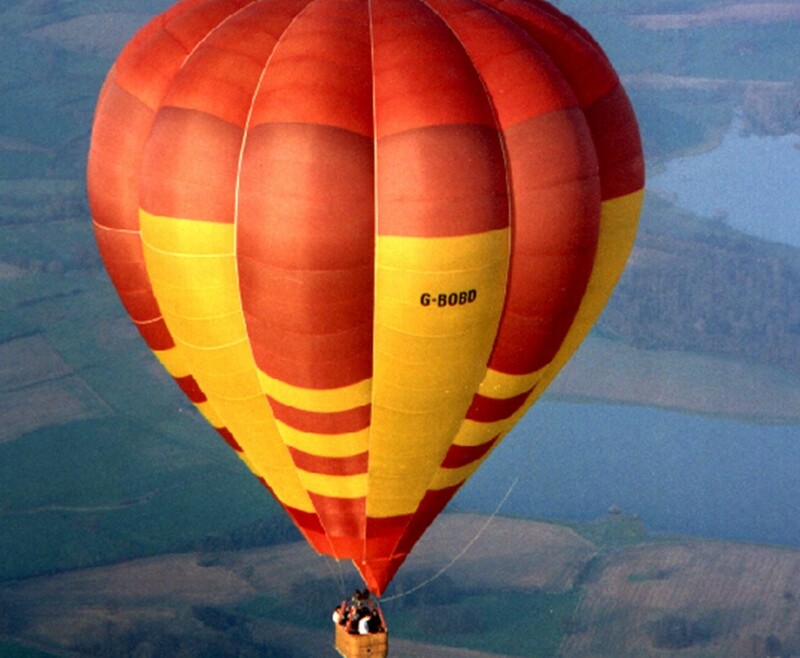 Your Hot Air Balloon Experience is a chance to have an aerial thrill like nothing before. While your feet are still firmly on the ground, you will have a chance to meet the pilot and get a flight safety briefing before you help prepare for the flight and inflate the hot air balloon. After everything is set up and ready to go, all the flyers climb into the basket for the launch. The hot air balloon fly to heights of up to 3,000 feet, basking in the exceptional views of the countryside. Enjoy the serene tranquil air and clouds flying with no wind resistance. 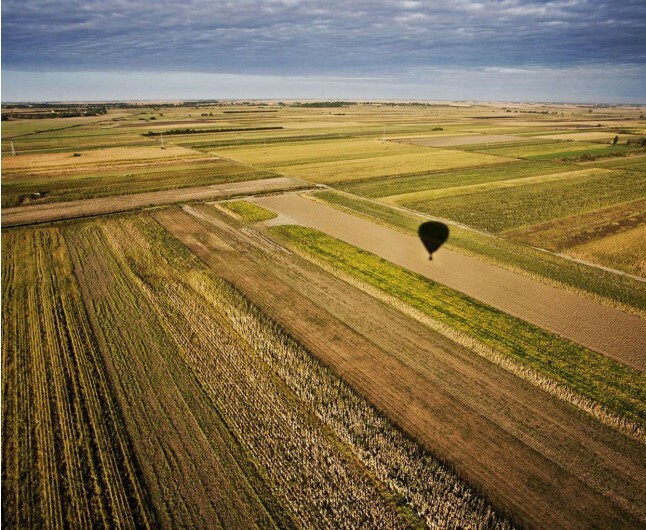 After your Hot Air Balloon Experience has landed back on the ground, help the crew pack the balloon away before going back to the launch site for the presentation of a commemorative flight certificate. All balloon operators vary with what they provide, some offer a slightly longer flight while others provide a glass of champagne on landing. This is the most serene way to fly and enjoy the view. All flights take place at dawn or dusk, as this is when the air is at its most stable. Your Hot Air Balloon Experience will be available weekdays and weekends from March/April to October/November, dates do fill very quickly so get this amazing experience quick. Weekdays and weekends from March/April to October/November. Flights take place at dawn and dusk, when the air is at its most stable. Dates fill very quickly, so book at least four weeks in advance. Maximum weight 18 stone. Minimum height 4'6''. Minimum age is 8. Under 16's must be accompanied by an adult. Ballooning isn't suitable for pregnant women. Any medical conditions must be declared in advance. 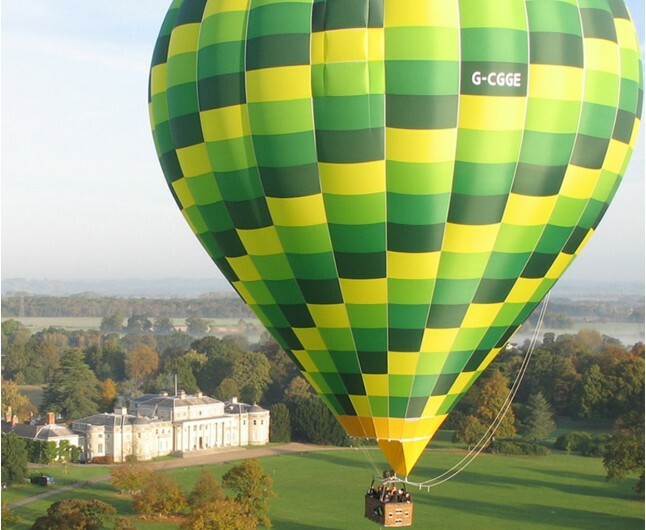 Ballooning is extremely weather dependent - it is crucial to call the venue before the flight. If postponed, an alternative date and location can be arranged (please contact the operator for information). Actual flight length is determined by conditions on the day. The experience normally lasts around three hours, including one hour for inflating the balloon and one hour for packing the balloon away and returning to the launch site. Share the balloon with between 8 -16 other flyers, plus a qualified pilot. Spectators are welcome to watch the launch and wave you off. A pair of binoculars or a camera will come in handy. Wear trousers, long sleeves and sensible footwear (no high heels please). Please avoid loose scarves or jewellery. Bring a hat - heat from the burner overhead can be intense. Launch and landing sites can be muddy.